A customer's first impression of your business will be made upon the appearance of your exterior, so it is vital that you are making the most of your outdoor point of sale display. Looking after your outside area is something you should be doing all year round, not just coming into the warmer months. 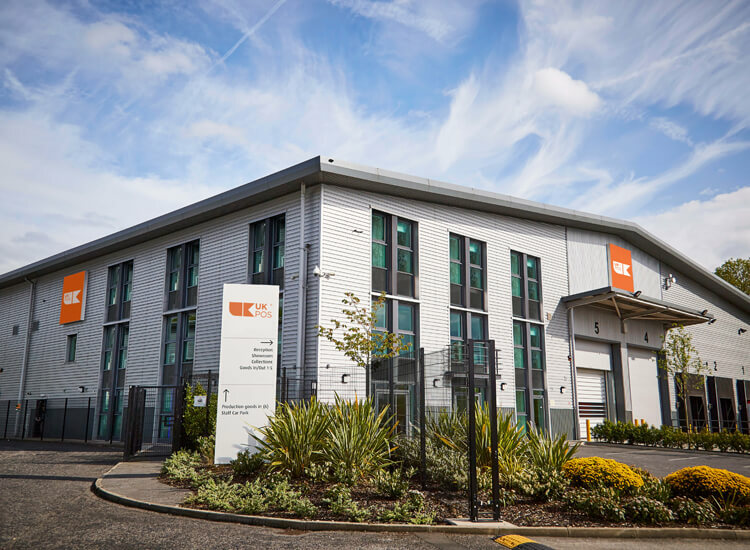 Pavement signs, flags and cafe barrier systems are all suitable for harsher weather conditions, so should be a part of your business throughout the seasons. 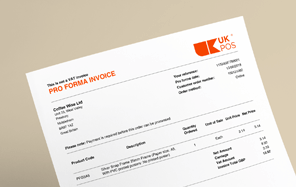 Make sure your outdoor POS display up to date. 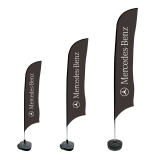 Flags are a fantastic way to attract attention of passing trade from a distance in all kinds of environments from university open days to car showrooms. The Flags have a single sided print of your company name, logo or promotion which is mirrored onto the other side of the flag to create a big impact. Designed to be hardwearing and weather resistant, these flags are the ideal addition to your outdoor area, whether it be on a pavement, in a car park or outside your entrance. Introducing a flag is an affordable and easy way to get instant attention from those who otherwise might not have noticed your business. As well as attracting paying customers, they work great for open days for putting people in the right direction. 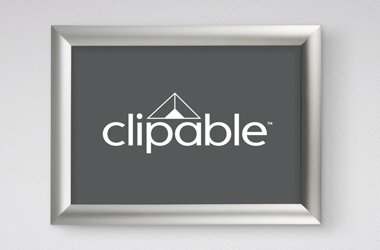 If you have information to display outside of your business that you want to be visible round the clock, a poster frame is a simple way to do this. If you are in the food and drink industry or retail, displaying your menu or opening hours outside your premises is crucial. 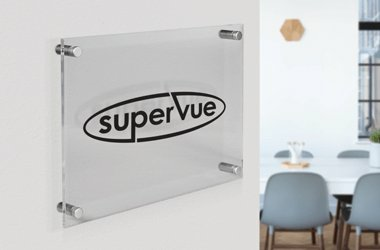 To create a professional display that can be seen all the time, a snap frame with a PVC UV anti-glare cover or an Outdoor LED Light Box is a great way to do this. If you are creating an outdoor area for your visitors or customers, a snap frame can be used for sharing information, such as whether this is a smoke free area. 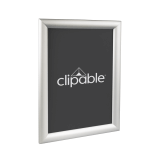 Whilst snap frames and outdoor poster cases can display any information you want, they are ideal outside businesses to instruct visitors on where to go or how to enter the building. 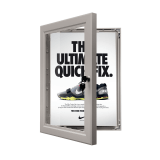 For example if you are a business with multiple entrances, make this clear to your visitors with professionally mounted outdoor poster frames. When trying to create an exclusive outdoor seating area, we would always recommend investing in a café barrier system. This creates an area designated for just your paying customers, something that is vital if you are based on a street or close to other eating and drink establishments. 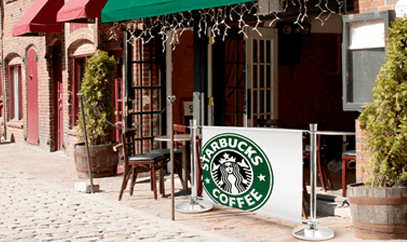 The café barrier system doubles up as both a practical solution and as a way to further promote your brand. The banner can be personalised with your company name, logo or message, so that passing trade can see at a glance who this exclusive area belongs to. 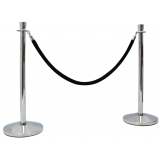 Outside of the food and drink industry, Pole and Rope Barrier Systems are a great tool for queue management – Think nightclub queues or hotel entrances. Again these can be personalised to suit your brand with a range of colours and materials available. Adding a pavement sign outside of your business is a simple yet cost effective way of increasing your footfall. 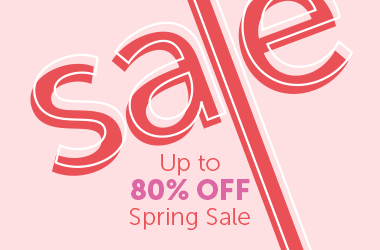 Pavement signs and A boards are double sided allowing you to advertise or promote two different messages at once to passing pedestrians and motorists. 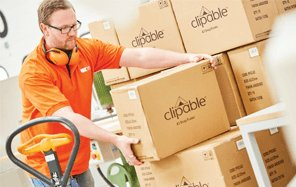 They are designed to either fold away or be pulled on wheels so are easy to put away and store at the end of a long day. An A Board can work well for a variety of business from a new company that wants to let people know who they are and what they offer, to a pub broadcasting a big sporting event wanting to let people know they will be showing it and when. 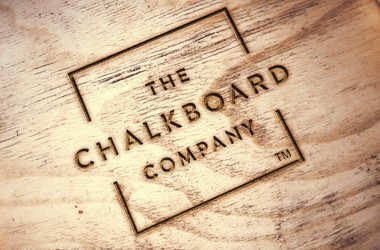 There is a wide selection of pavement signs available so you are guaranteed to find something that fits in with the style of your business. If you are looking to really stand out from your competitors, an LED Pavement Sign is a great investment and will keep your sign visible through the night with a backlit crystal clear graphic. 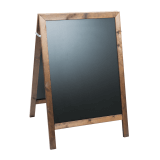 If the LED design is a little modern for your brand, why not try a more rust chalkboard A board? Or there are always the more traditional styles of water filled pavement signs and simple aluminium snap frame A boards. 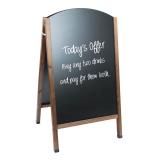 Like many outdoor POS displays, pavement signs are designed to withstand a certain amount of harsh weather, so can be used all year round with a waterproof based printed poster and a PVC protective cover. Leaflets are traditionally found scattered across tables or reception desks, but sometimes it is handy to have them readily available outdoors. Having your literature displayed neatly and professionally both inside or outside or your business will encourage people to pick up a leaflet and take it home with them, hopefully creating a return customer. Outdoor leaflet holders are designed with auto shut lids so that your literature will be protected come rain or shine. 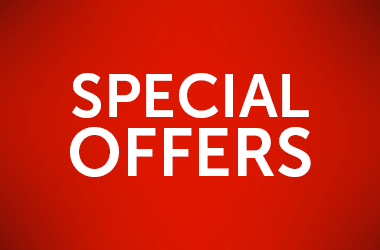 Perhaps your business doesn't really need or have leaflets, but you still want something customers can take away with them. For this, there are Exterior Business Card Holders. 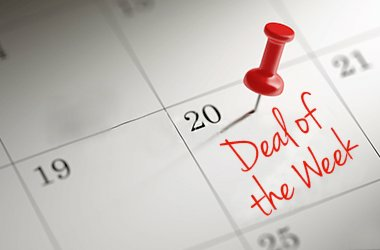 This is a fantastic way to allow the customer to take part of your company with them, which also includes all of the necessary contact details for future visits or purchases. For maximum impact, display your outdoor leaflet dispensers near doors and exits for people to collect on their way in or out and in seating areas where people are likely to want something to browse.